Learn Chin Na (Qin Na) for controlling and incapacitating your opponent with 30 finger, hand, and joint-locking techniques. Dr. Yang shows corrections for common mistakes, as students demonstrate the techniques. Learn Chin Na (Qin Na) for controlling and incapacitating your opponent with 30 finger, hand, and joint-locking techniques. 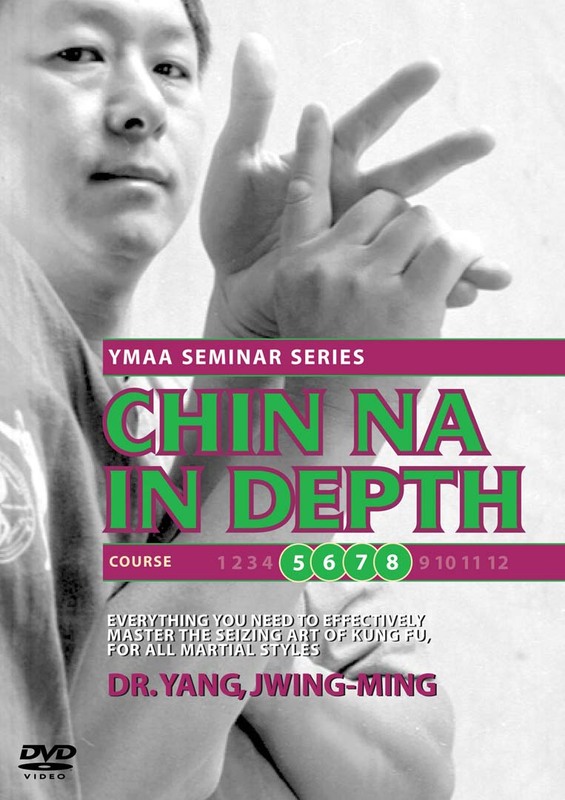 Each technique is presented up-close and in detail multiple times by Dr. Yang, Jwing-Ming, and can be found in Dr. Yang's bestselling book Comprehensive Applications of Shaolin Chin Na. Dr. Yang also shows corrections for common mistakes as students demonstrate the techniques.